This also means that, if a spouse files a contested court document or terminates the process, the collaborative attorneys must withdraw. In that event, the spouses could hire litigators and go fight a court battle. The good news, though, is that the collaborative process process works for the vast majority of families. 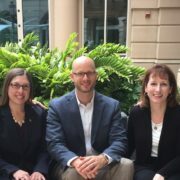 In fact, as one of the most experienced collaborative attorneys in Tampa, I have found that 93% of my collaborative cases have ended in a full agreement between the spouses. So, though there is no guarantee, if you start down the collaborative path, you and your spouse are likely to reach an agreement. 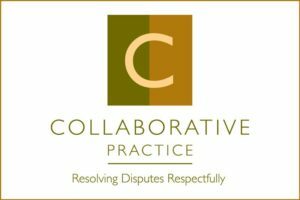 In collaborative cases, we acknowledge that divorce is not merely a legal process. In fact, it is probably mostly an emotional process. For that reason, your collaborative divorce will likely include a neutral Facilitator. A Facilitator has a background in the stages of grief, family dynamics, verbal and non-verbal communication, and childhood development. You may find that everything you say is taken the wrong way by your spouse. The Facilitator is there to help ensure what is meant by one is heard by the other. The Facilitator also keeps the focus on the future rather than on the arguments that led to divorce. Further, if you have children, the Facilitator can help ensure that they are at the top of the priority of your discussions. Oftentimes, children feel caught in the middle of their divorcing parents. The Facilitator can provide strategies for supporting your kids in these tough times. Finally, a Facilitator will help you craft a parenting plan and custody schedule that is tailored to your kids’ developmental and emotional needs. In other words, a Facilitator can set the stage for your kids to get through this divorce intact and with a bright future ahead of them. If there is going to be fight, it is usually about finances. This is because most people in the middle of divorce have fears about their financial future. The fear of the unknown. In most relationships, there is one spouse that is more knowledgeable about the family’s finances, and one spouse that is less so. For this reason, and to help develop options to bring about financial security for both of you, the collaborative process usually involves a neutral Financial Professional. For the spouse who knows less about finances, the Financial Professional will sit with you and help you understand what assets and debts there are to divide. After all, you can’t be expected to make important decisions without a full picture of the family’s finances. The Financial Professional will also help you develop a budget to meet your needs, so you will begin single life with a head start and a plan to move forward. Further, a Financial Professional can help the spouse who knows more about finances communicate options in a way in which the other spouse is more likely to be open to them. After all, during divorce, when trust may be at a low point, who do you think your spouse is more likely to listen to? You or a neutral Financial Professional? Additionally, the Financial Professional will help streamline the process of mandatory financial disclosure. Florida law requires divorcing spouses to exchange mandatory disclosure (financial documents and information). In traditional divorce settings, both attorneys work independently with their clients, at both attorneys’ hourly rates. In collaborative divorce, both of you will be working jointly with the neutral Financial Professional. And usually at a lower hourly rate. This ends up being a cost-saver in the divorce process. 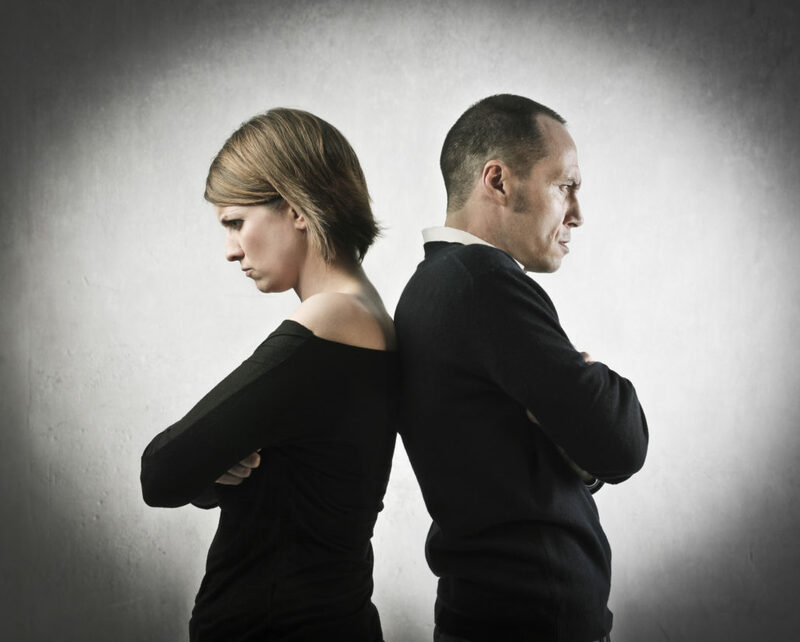 So, you don’t have to fight it out in court while you are going through the grief of divorce. You do have the collaborative divorce option. And if you choose it, you are likely setting a better path for you, your children, and your future. Adam B. Cordover is a Collaborative Attorney. He is also co-author of the American Bar Association book, Building A Successful Collaborative Family Law Practice (with Forrest S. Mosten). Adam trains attorneys, mental health professionals, financial professionals, and mediators how to offer collaborative, mediation, and other ADR solutions. Adam is on the Board of Directors of the International Academy of Collaborative Professionals.